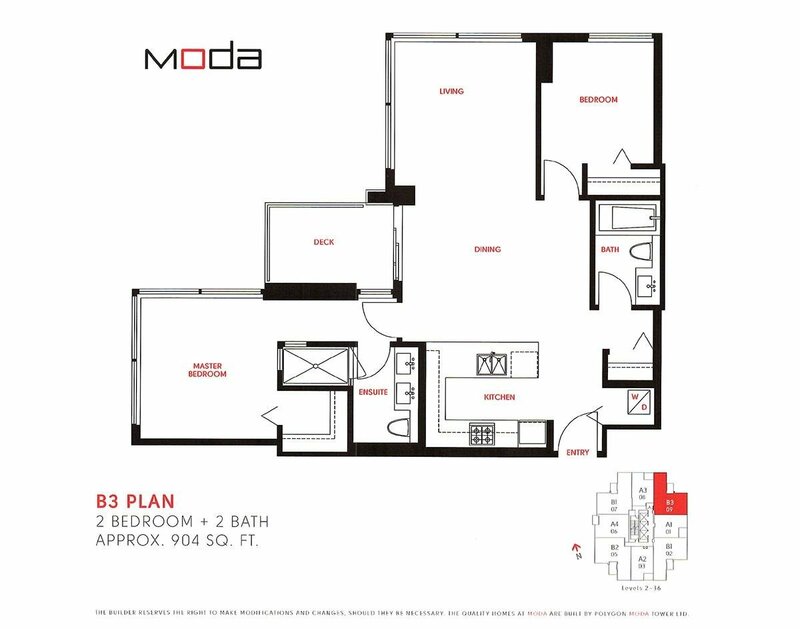 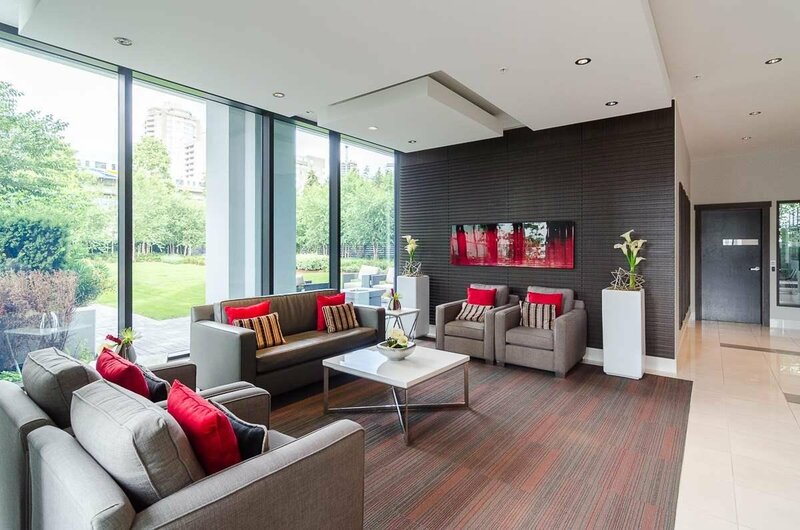 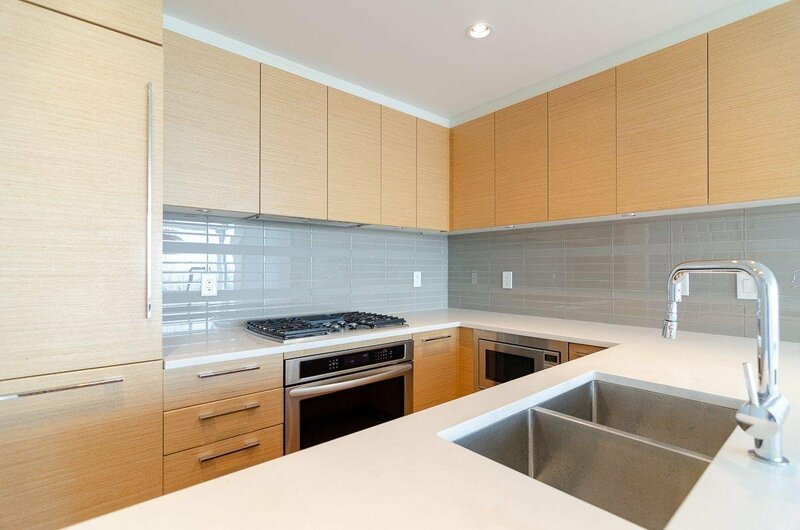 " MODA" by Polygon, a stylish modern high-rise in the prime heart of Metrotown. 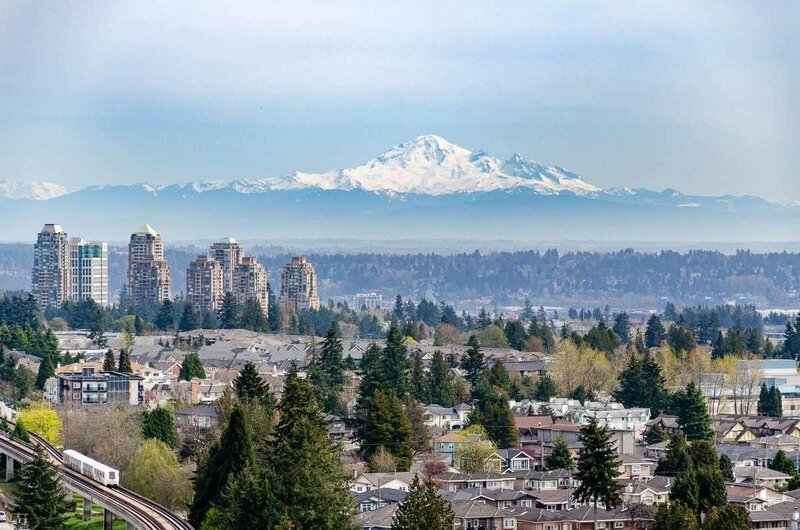 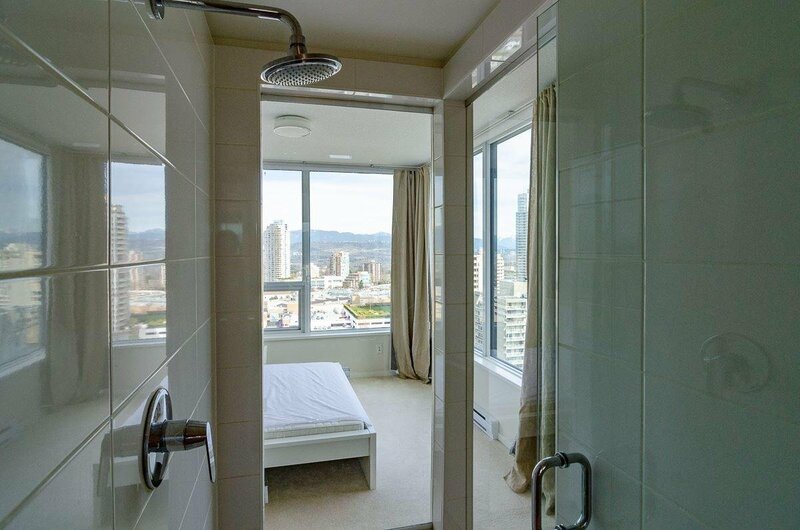 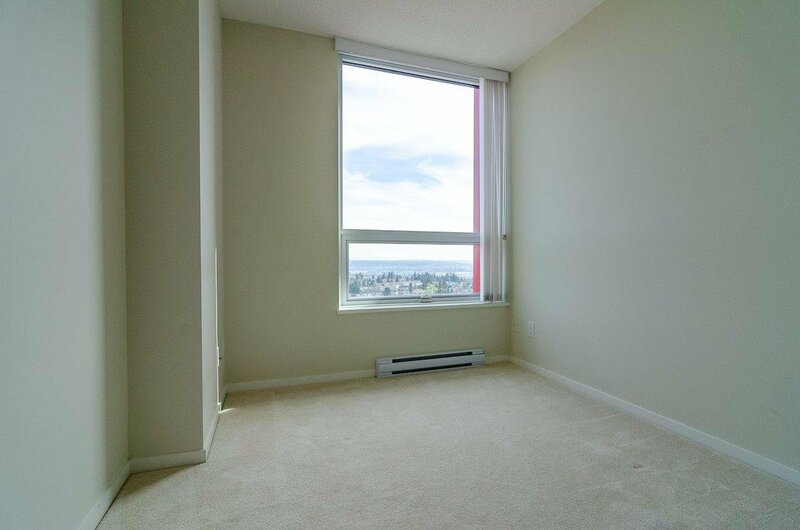 NE corner unit, 2 bed, 2 bath, floor to ceiling window, great mountain and city view. 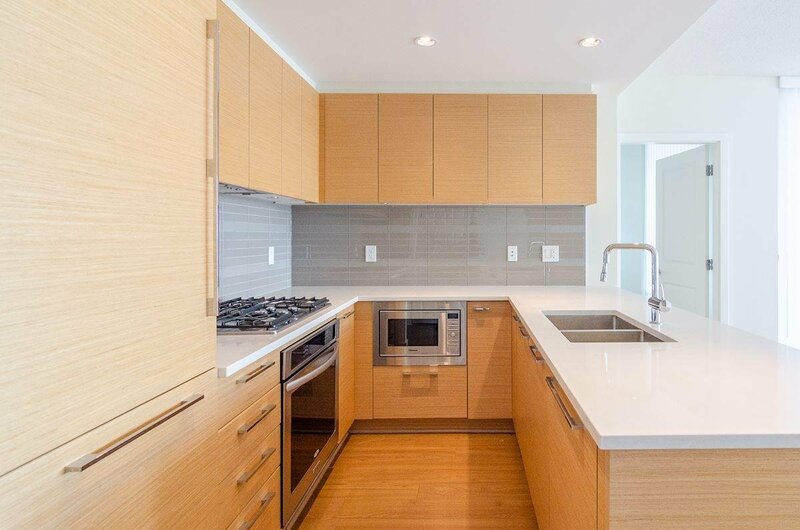 Interiors features smart layouts, open kitchen, sleek integrated appliances by KITCHENAID and FAGOR/BLOMBERG. 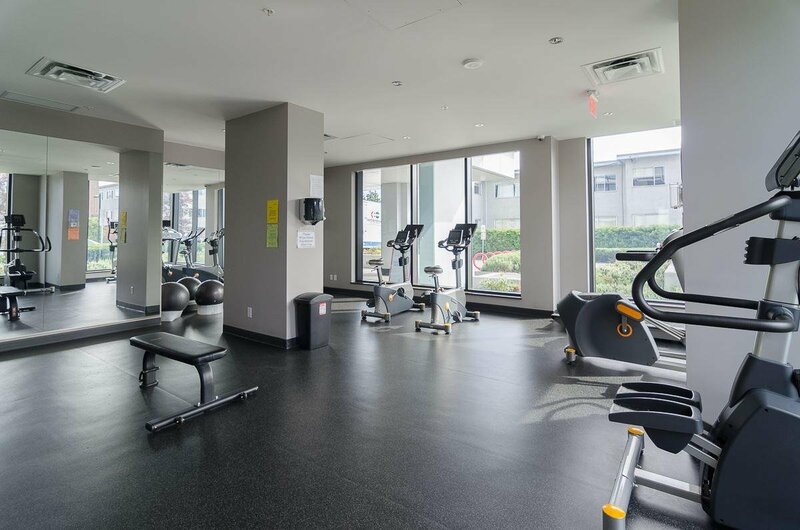 Hotel inspired ensuites include a fully equipped gym & a social lounge. 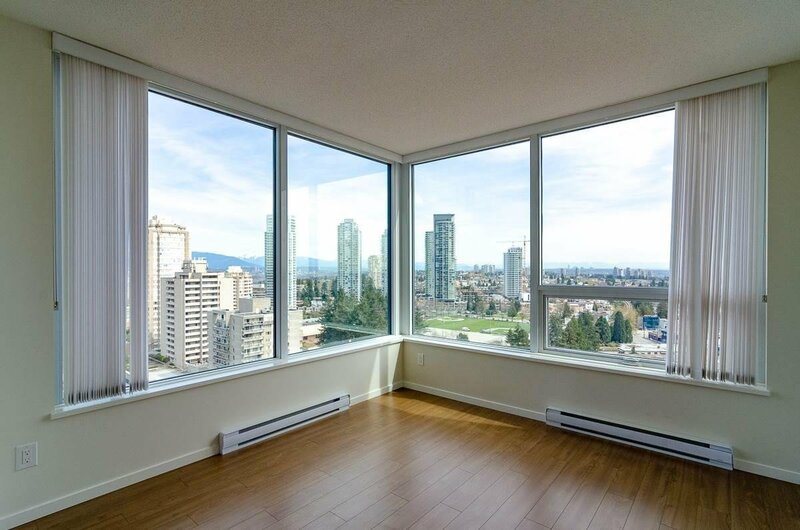 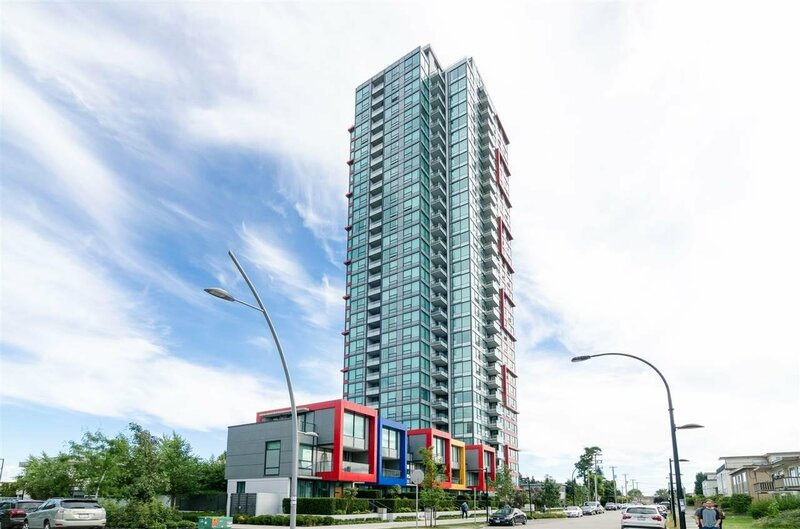 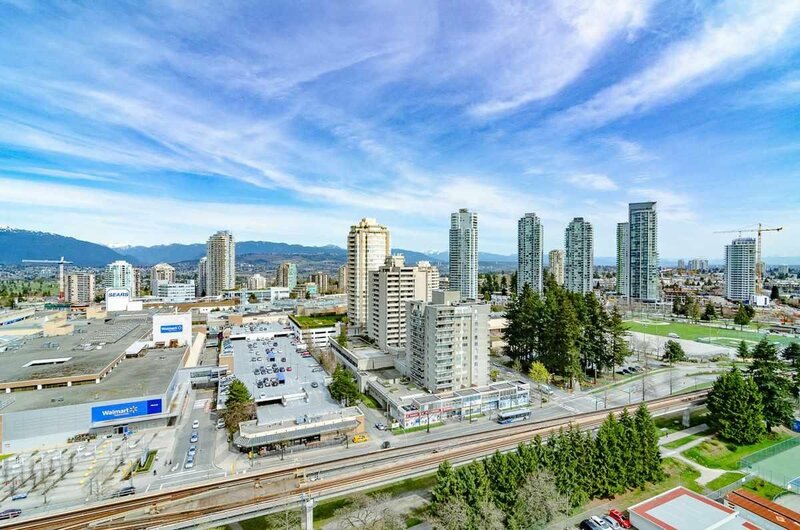 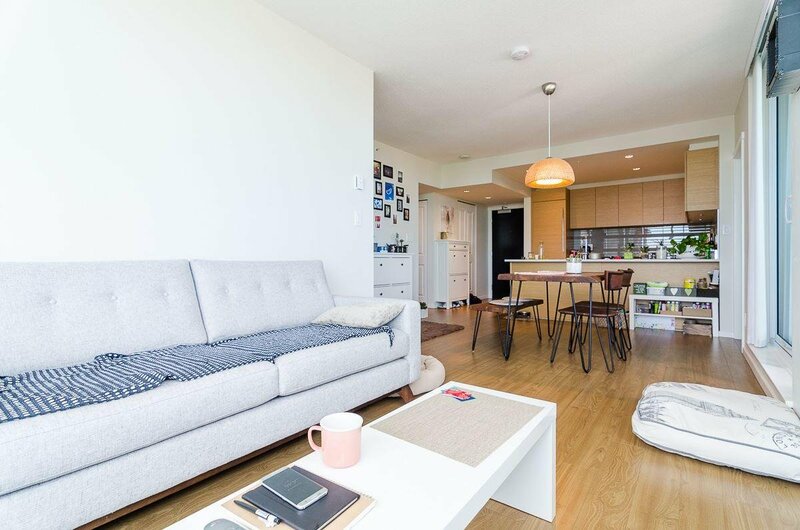 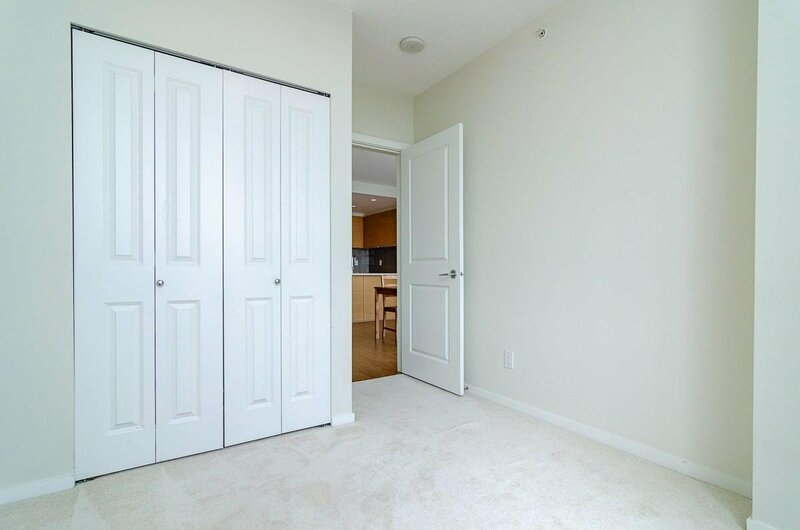 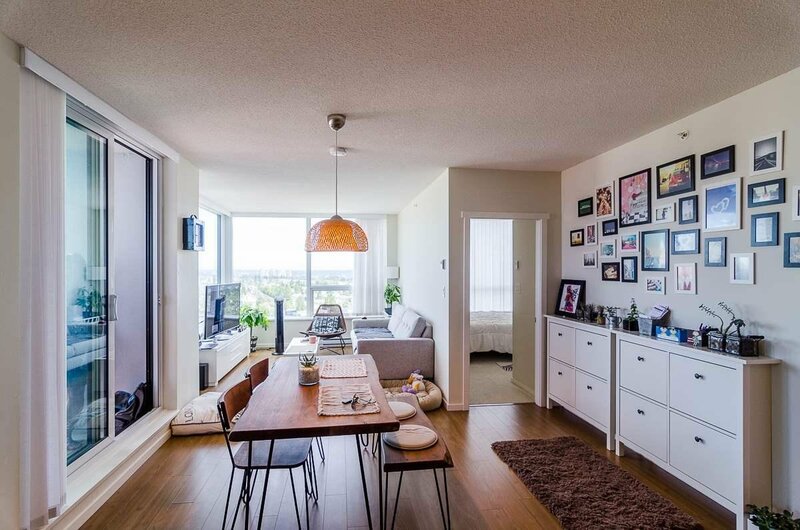 Great location, literally 1 min walk to skytrain station, right beside Metrotown Metropolis, biggest shopping mall in BC/T&T supermarket, Walmart and Superstore. 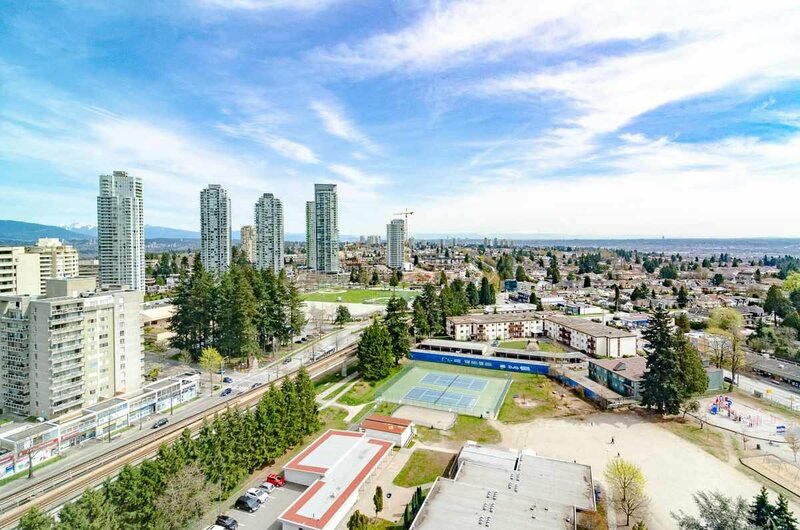 Very close to Elementary school and Bonsor Community Centre. 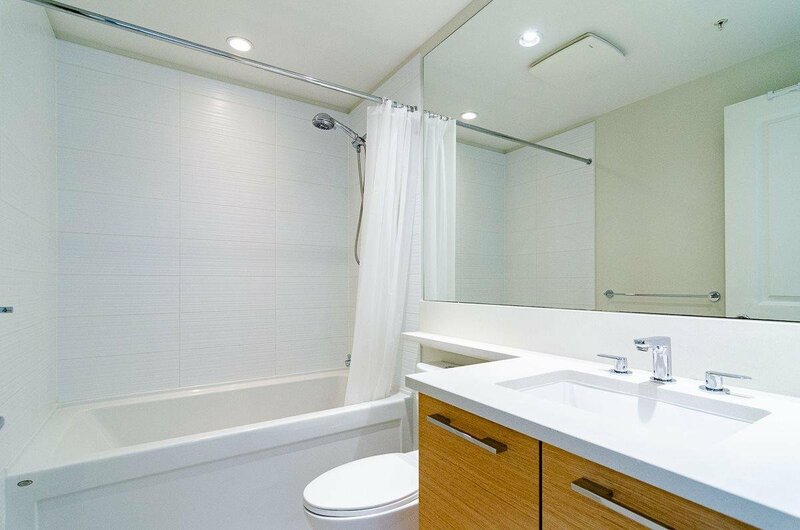 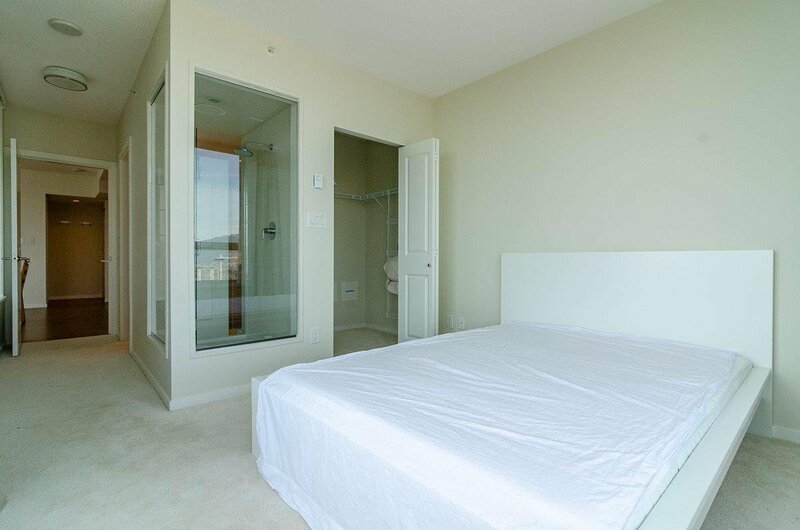 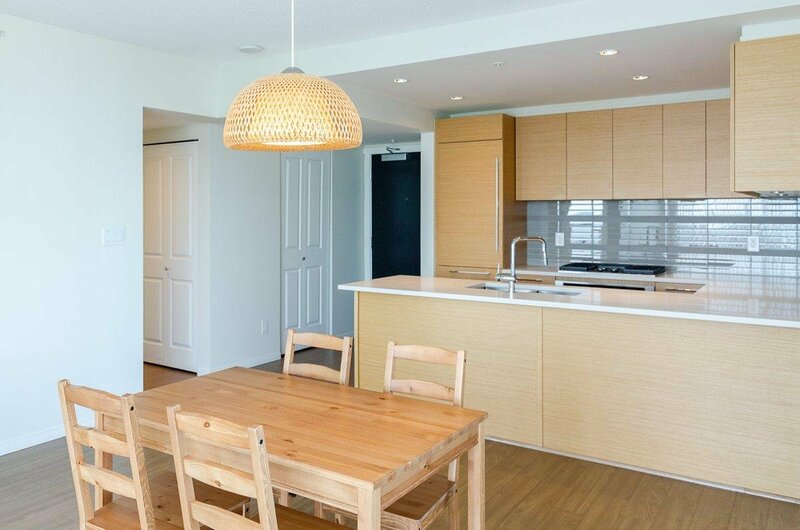 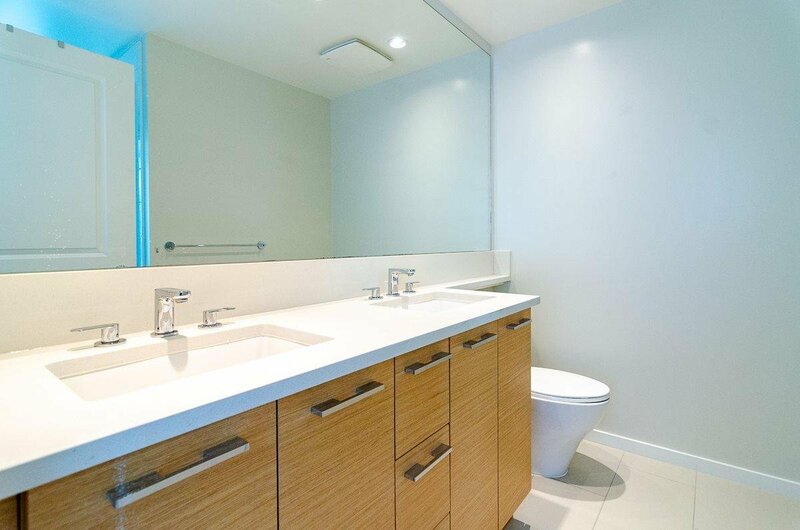 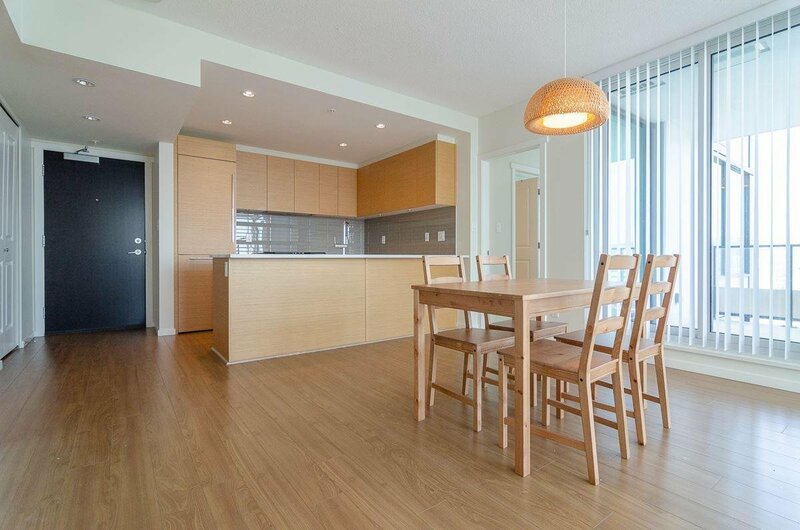 Listed By: Pacific Evergreen Realty Ltd. / Royal Pacific Realty Corp.